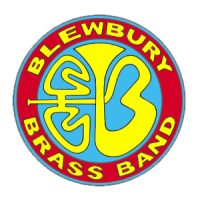 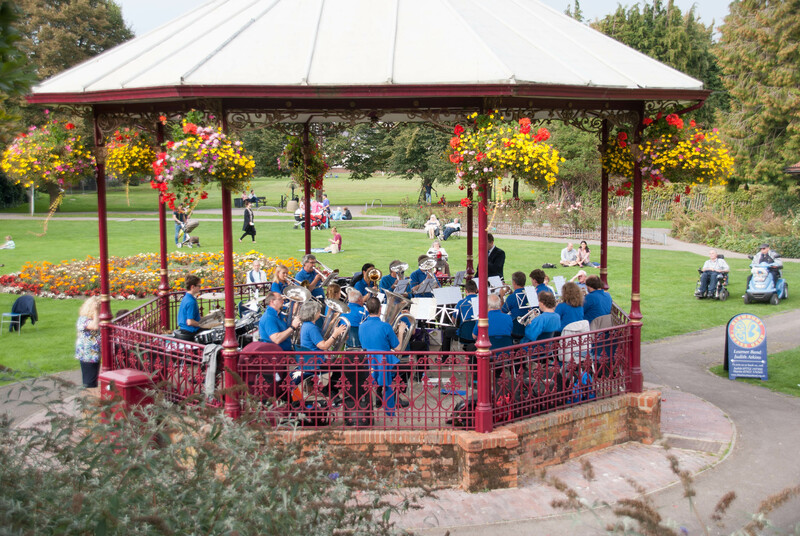 Happy New Year to one and all from Blewbury Brass Band! 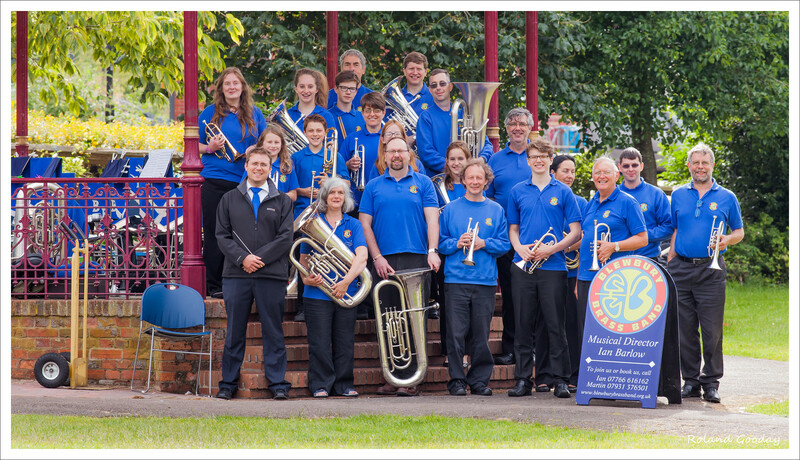 There will be no band practice on Wednesday 2 January. 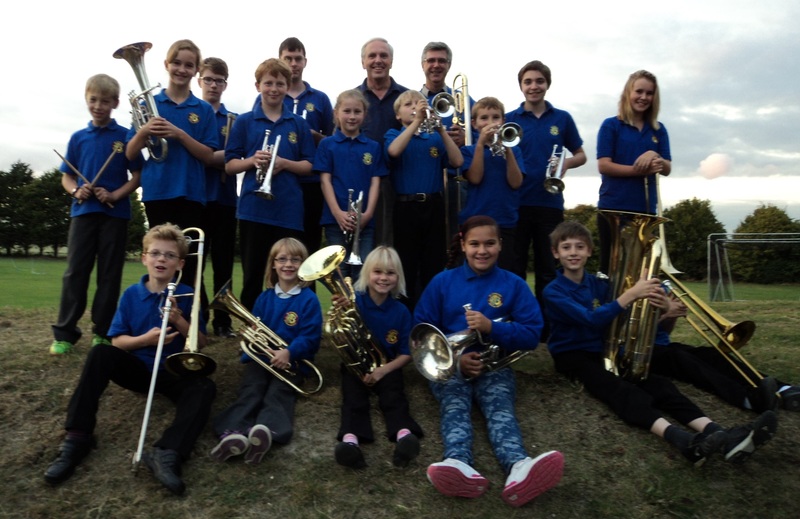 The next band practice will be on Wednesday 9 January (for both learner band and main band).